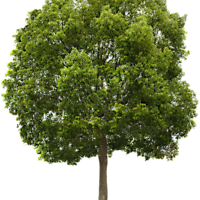 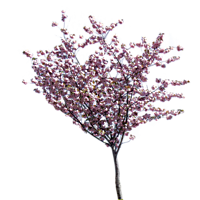 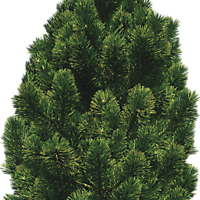 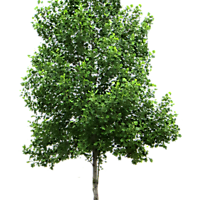 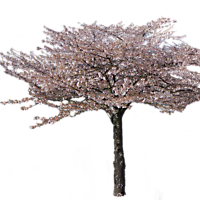 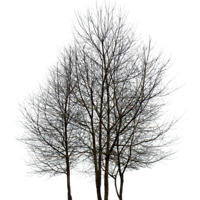 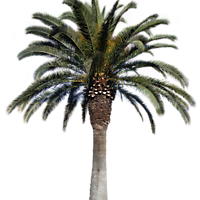 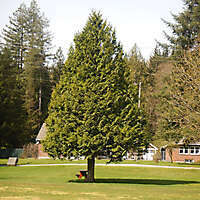 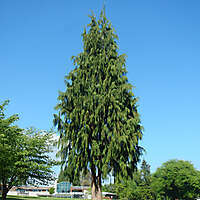 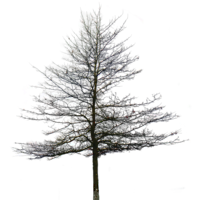 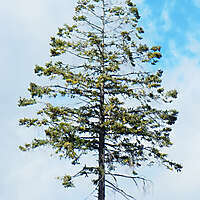 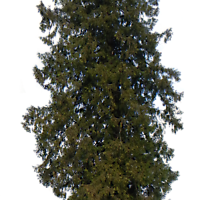 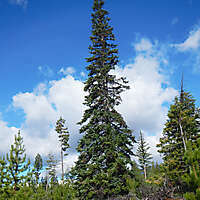 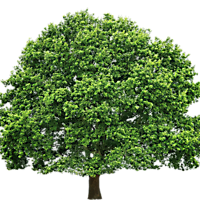 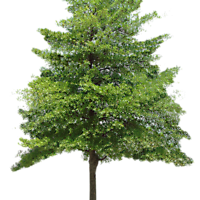 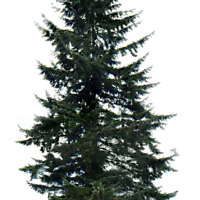 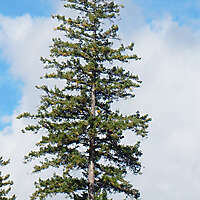 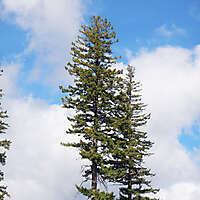 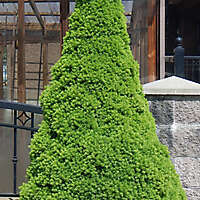 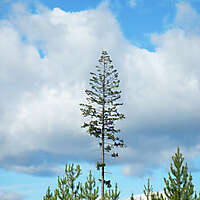 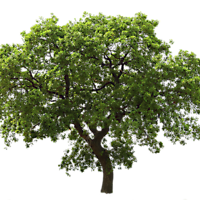 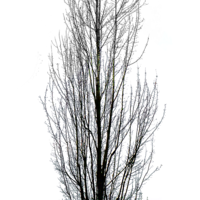 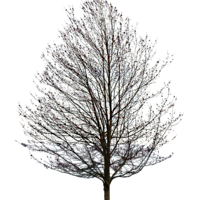 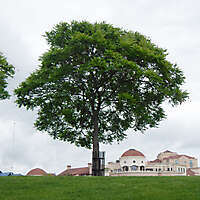 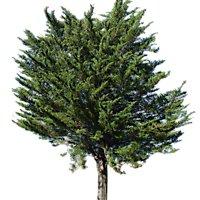 Download the high resolution of this tree PNG image with transparent alpha background. 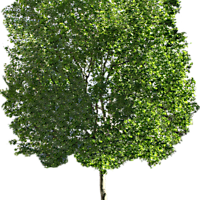 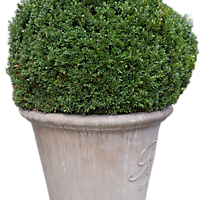 In our collection we have high resolution size of trees and plants texture in PNG image with transparent alpha background. 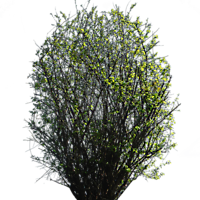 I thought they could come in useful for making 2d decorative plant just by mapping a plane in your 3d software, or in post with photoshop. 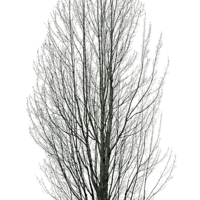 Download the texture in high resolution for commercial use.